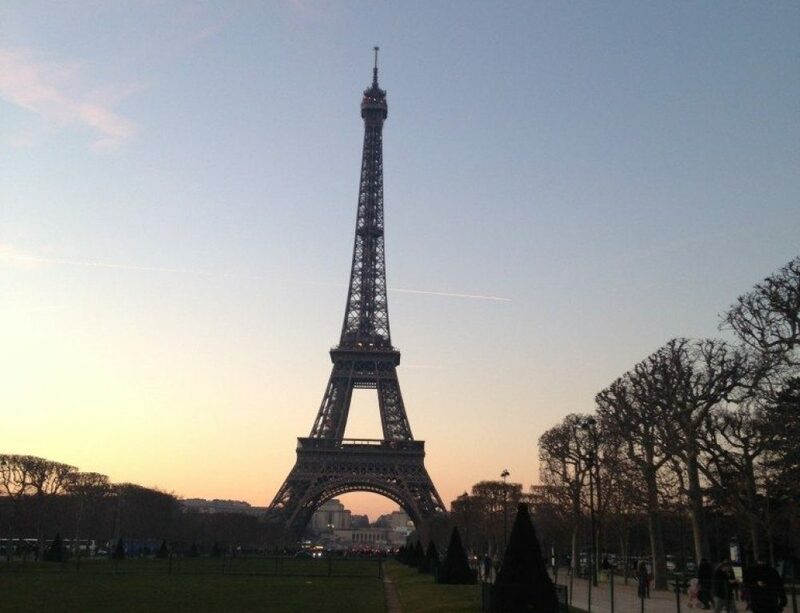 Paris is a wonderful place for a vacation, though most people equate a visit to Paris with love and romance. What happens then if the children tag along? Are they going to get bored going around all the best shops, or visiting the wealth of art museums Paris has to offer? 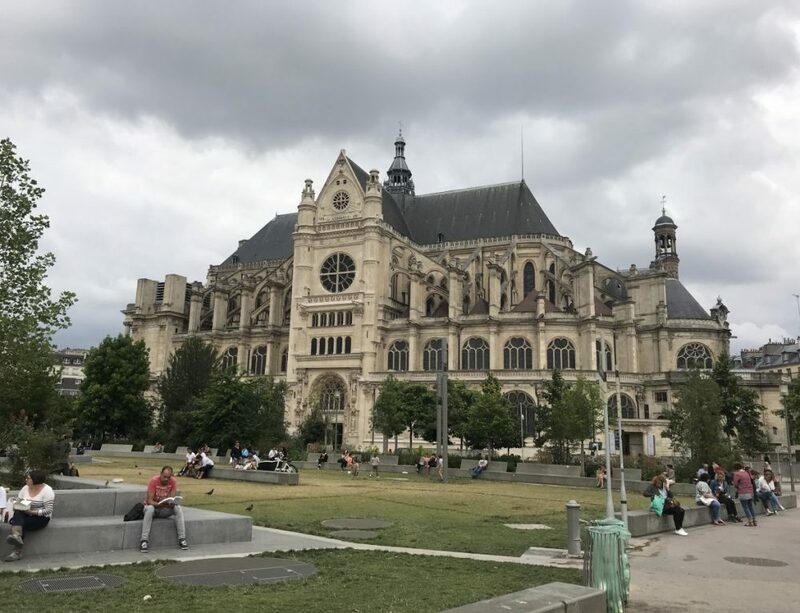 Chances are that they will but there are places in Paris where they get their turn to enjoy a feast of activities for children, so that parents can get the best of both worlds and share their experience with their children easily once they know how. 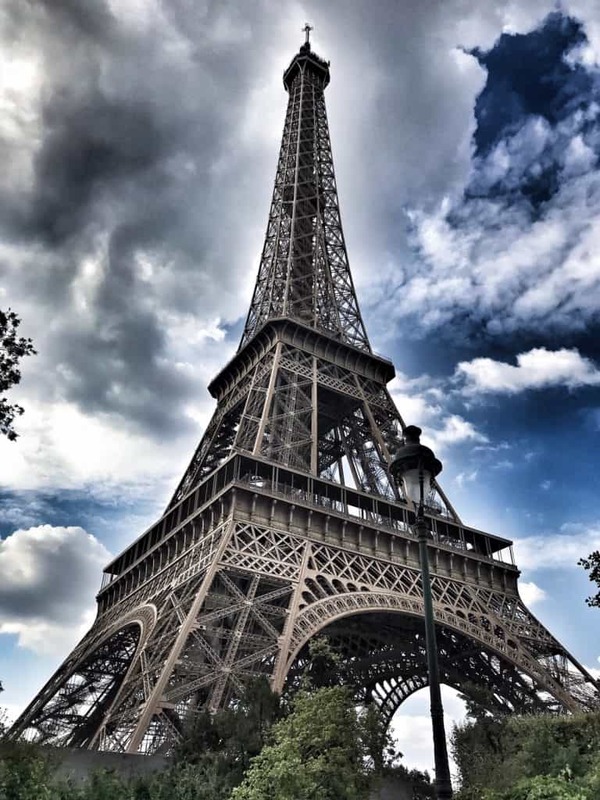 One of the central points which is visited by tourists has to the Eiffel Tower, and although the children may not be interested in the history of the structure, no one can fail to be amazed by the presentation of the tower. Walking through the Parc du Champ de Mars toward the Eiffel Tower gives the family a chance to take in the fresh air, and have a picnic lunch, thus saving a fortune on what it costs to eat out. This also gives the kids plenty of time to take their photos and nag for souvenirs. These aren’t too expensive, but be aware. You may get pestered by salesmen as you approach the Tower with Eiffel Tower keyrings. When you arrive at the Tower, there isn’t much point in paying to get to the top. From the first floor you see as much as you do from the top, so economizing on the trip up the tower will help families to enjoy the experience without additional cost. On the first floor, there is a restaurant with a cafe area and you can enjoy a nice warm drink before descending back to street level on a rather strange lift that travels up and sideways at the same time. This should amuse the kids. 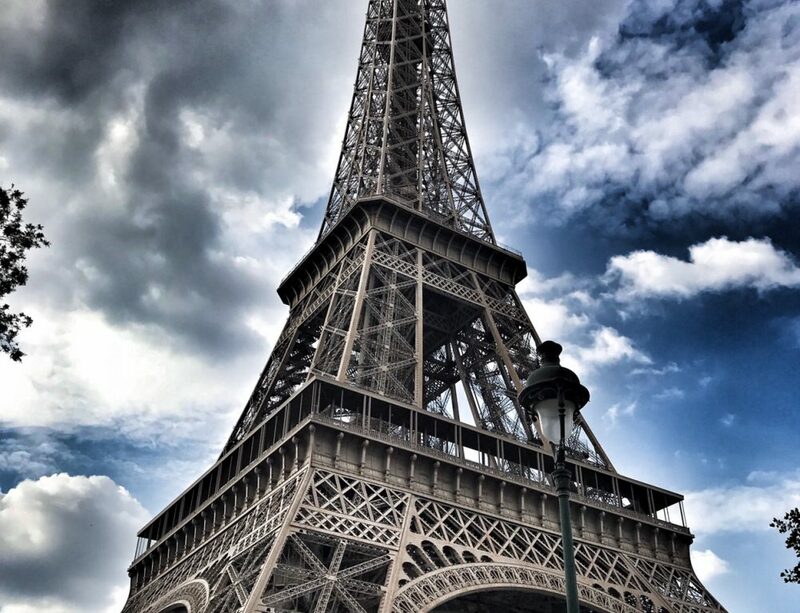 To get to the Eiffel Tower, take the Metro to Champ du Mars and the rest is easy. If interested in activities for kids, these are organized in advance, so you may have to telephone. They also cater mostly for parties. Other things which will give the kids a bit of a break are the Parc Asterix but be prepared to spend money. The entry fee is not cheap, but bear in mind that it does offer the family sufficient to keep the kids amused for a whole day. Rides and water slides, themed on Greek, Viking and Roman empires will give the kids sufficient thrill to keep them talking about it for weeks. Wear comfortable shoes as you will be walking miles if the kids are to see and do all that is available in the park. Take to the river in a rubber tire style ride with all the family joining in the spills and thrills and expect to get your feet wet. From aquatic ballet to journeying above the clouds and experiencing the thunder of Zeus, the kids are sure to enjoy the world of the ancient Greeks. Take a Viking journey in swings and loop the loop on the roller coaster offered in the Viking area of the park. The thrills and spills of Parc Asterix will certainly keep the kids happy. Split into five different worlds, the French know how to entertain both parents and children, and the photo opportunities offered will be amazing. The tariffs for children from 3 to 11 years of age come to 33 Euros and for adults 44 Euros at peak season, and there is parking at close proximity. The park is situated 35 kilometers outside the center of Paris, so anticipate travel time. Maps of the Metro are available at all Metro stations, and planning the trip in advance, it may be worth investing in a Carte Orange which gives unlimited access to Metro transport for a set period of time, within given hours. You will need to take the B3 line as far as Roissy-Charles-de-Gaulle from central Paris. No visit to Paris with children would be complete without taking in Disneyland. Away from the hustle and bustle of the City of Paris, the park makes an ideal stopping place. 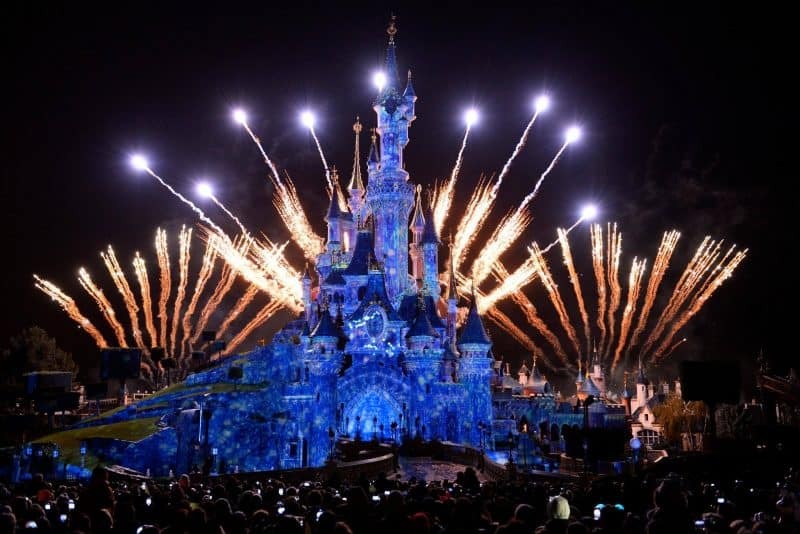 With a reputation for being an ideal environment for family entertainment, the Disneyland at Paris is spread over a huge site, and children and parents can enjoy the many features of the park, with staff looking after their safety. The characters which one associates with parks in America are all present and ready to entertain, and the huge park needs days to explore it to its full extent, thus offering people a total immersion experience with accommodation. The Disneyland Hotel offers the children excitement from the word go, serviced by Disney characters and giving the children a taste of Disney hospitality at its best. From Space Mountain to Big Thunder Mountain, the amount of entertainment areas within the park is outstanding. Ride round in the Mad Hatter’s tea cups or take in Adventure Isle. In every direction there is something new and exciting for the children to enjoy. Tariffs vary depending upon what each family wants to include in their experience, and booking in advance can give great discounts on the official Disneyland website. There is much to see in Paris for children, and their experience and memories of their visit don’t need to be dull and boring. If families can incorporate their own sightseeing in with entertainment for the kids and strike a good balance, the holiday will give everyone an equal opportunity to enjoy Paris at its best. The entertainment parks mentioned above each have their own opening times, and consultation with the official websites is recommended to glean more information. With children safely tucked up in bed, on returning from their Paris experience, you can be sure that their souvenirs of the holiday will be shared with many friends for years to come.